From sporty-chic backpacks to glam crossbody bags, you’ll want to jump right in to this must-have hue. Channel vacay vibes: fun textures & muted colors add effortless style to your casual looks. Missing something? 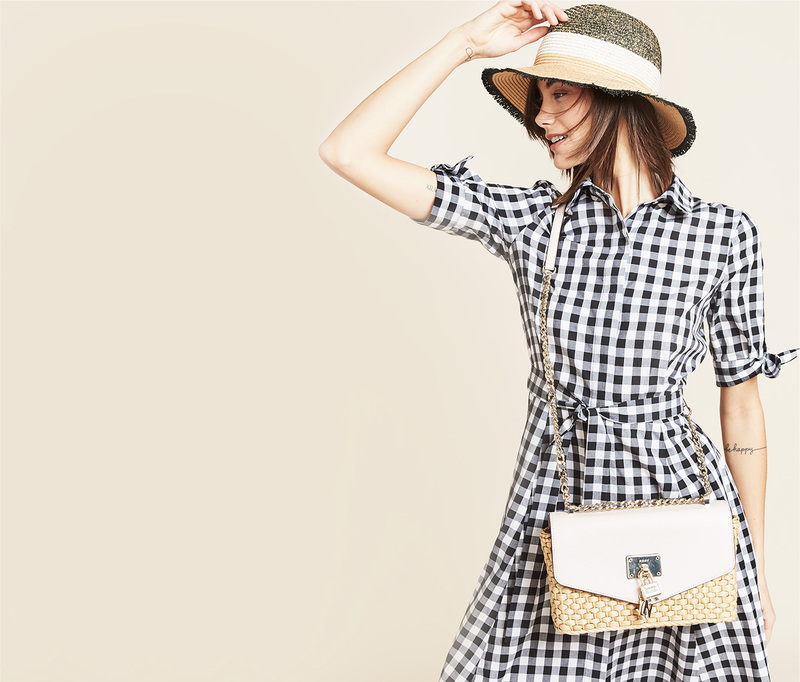 Take your style to the next level with bold belt bags, haute hats & more. Make a statement with see-through bags that prove transparency is key.